As a lifelong resident of Sparta with many friends and relatives throughout the area, I have in-depth knowledge, and a deep appreciation, of Sussex and Morris Counties along with the surrounding area. Having lived and worked in this area all my life, I know the neighborhoods, schools, job centers, transit options and commuter concerns first-hand. I love all that this area has to offer, providing easy access to the best of both worlds with fabulous restaurants, shopping, museums, theater, alongside hunting, fishing, hiking, biking, boating, camping with breathtaking mountain vistas, open country, miles of trails and countless lakes, streams and rivers. My work history includes time spent in the environmental, construction, property maintenance, and sales industries, giving me a broad range of knowledge and experience to serve your needs as a buyer, seller, renter, or landlord. 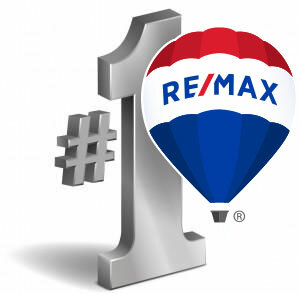 Best of all, I am backed by the unmatched tools and resources of RE/MAX, the most recognized brand in Real Estate and #1 in sales in New Jersey for more than 10 years.